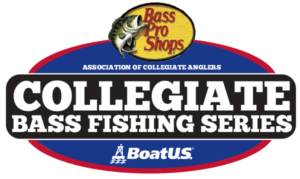 Collegiate anglers can easily spool up with Sunline thanks to a generous discount program! 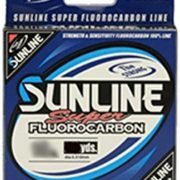 The fundamental concept at Sunline has always been to develop a thinner, stronger fishing line. The company is constantly challenging itself to give full play to its original technology in the creation of new products. Sunline produces every conceivable type of fishing line for every type of target and method. The full lineup of Sunline fishing lines include mixes of all sorts of line to fix and match any fishing condition you may encounter. To get the discounted collegiate order form you can simply email College@carecotv.com – just follow the instructions at the top to place your order. 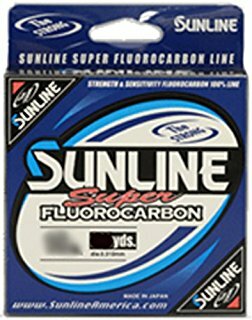 To learn more about Sunline and their full product line visit www.sunlineamerica.com. Staying Competitive in the Offseason Prevent Your Live-well from Becoming an E.R. !